Our future society will be increasingly digitised, hyperconnected and globally data-driven whereby near-instant wireless connectivity will be the key technical driver to connect people, devices, objects and automate processes. Meanwhile 5G standardization is finalizing, recent advances in machine learning infused with network edge intelligence is driving a paradigm shift towards truly intelligent societies. Enabling the vision requires addressing a myriad of theoretical and practical challenges. 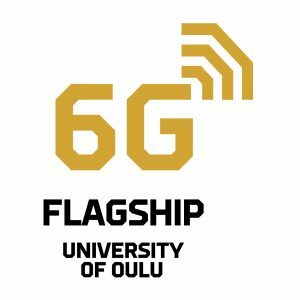 The goal of the 1st 6G Wireless Summit is to present and discuss the latest insights and innovations from industry and academia on 5G and beyond paving the road for the coming of 6G. The goal of the 1st 6G Wireless Summit is to present and discuss the latest insights and innovations from industry and academia on 5G and beyond paving the road for the coming of 6G. will include several state-of-the-art technologies relevant for 2030 and beyond era. 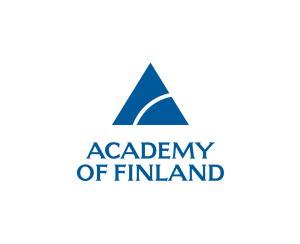 The event is a golden opportunity for researchers, professors and students from both academia and industry to learn about the latest advances on some of the hottest topics towards 6G – such as Quantum communications, Bio signal processing, Blockchain technologies, THz radio technologies, Wireless AI, Molecular communications, Visible light communications, AR/VR & holographic communications as well as Localization techniques for beyond 5G. The IEEE Communications Society organizes a global high impact one day Summit on 5G technology areas (e.g. SDN/NFV, IoT, URLLC and MTC, distributed AI, mmwave communication, fog/edge/cloud). 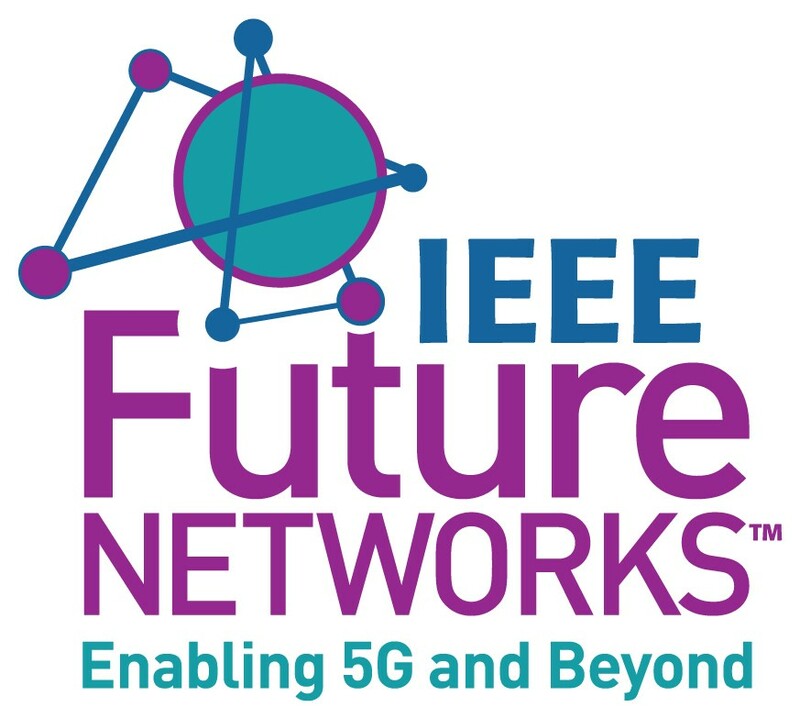 The Levi IEEE 5G summit will provide a platform for attendees from industry, academia, and government agencies to collaborate and exchange ideas in key 5G research topics and to support the evolution of 5G standards and systems spearheading the rapid deployment of new technologies and new business models for 5G. The program will include several keynote speakers and multiple technical tracks followed by a panel discussion. Presentations are per invitation only. 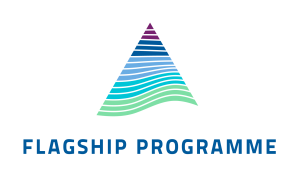 The program will feature a number of invited high-profile speakers, technical sessions through open call, poster sessions, as well as a panel session. We solicit short position papers (2 pages) on beyond 5G visions, challenges, requirements and candidate technologies as well as future ecosystems and value chains. We invite beyond 5G and 6G initiatives from all around the world to present their targets and visions. A closed doors session, per invitation only, will be arranged after the Summit on Wednesday to draft a joint vision towards 6G.